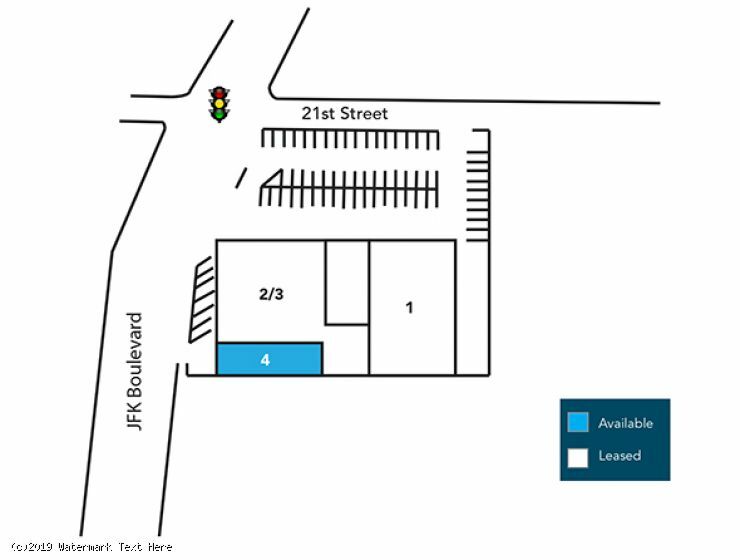 -1,360 SF space ideal for restaurant located on signalized intersection of JFK Boulevard and 21st street. -Prime retail site in very densely populated market with on-site parking available. -Traffic counts of 25,358 vpd on JFK Blvd. -Convenient access to Bus Stop, Light Rail, Path, Hoboken, Jersey City, Lincoln Tunnel, Route 3 & 9 and NJTPK. 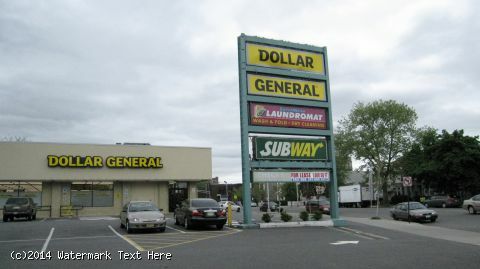 -Neighboring tenants include: Dollar Tree, ALDI, Dunkin’ Donuts, Bazzar Supermarket, ShopRite and Empire Cinemas.